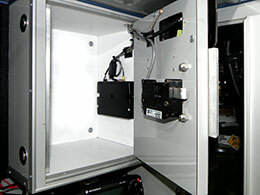 CompX eLocks provide access control for narcotics/drugs cabinets located inside EMS vehicles. 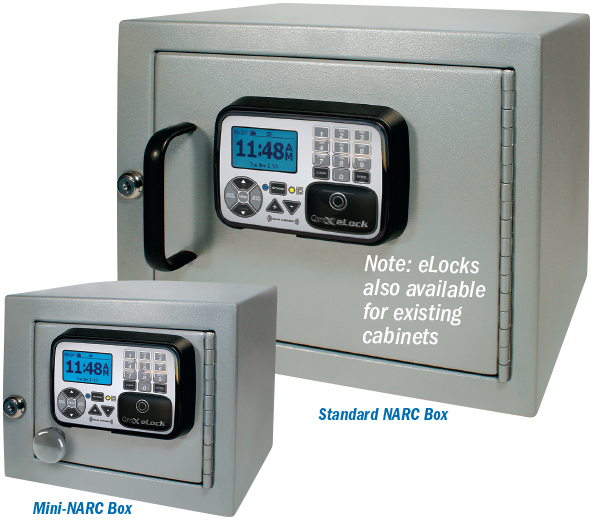 The eLocks install on existing or new cabinets and feature a spring-loaded latch for automatic re-locking. 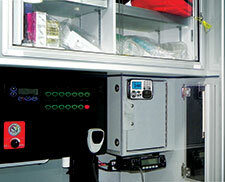 The cabinet eLock is an ideal solution for restricting access to cabinets containing narcotics, medicines, medical supplies on EMS vehicles and fire stations. 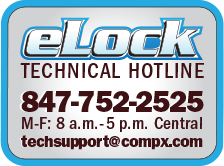 Additionally, the CompX eLock for refrigerators/freezers is available for cold storage applications. These eLocks provide access control as well as temperature monitoring. eLocks equipped with ID badge readers allow EMS personnel and other authorized users to quickly gain access to the cabinet and since all eLocks have a spring loaded latch, simply close the door or drawer — no need for cumbersome keyed mechanical locks. 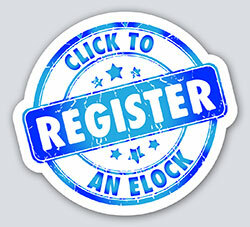 eLock also provides a comprehensive audit trail of access attempts - including date, time and user name — which can be viewed with LockView software. 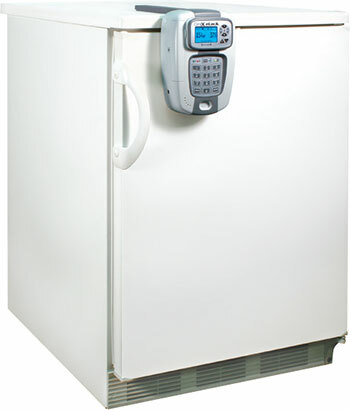 The refrigerator / freezer eLock provides the same access control features as the cabinet eLock while also providing temperature monitoring. CompX eLock eliminates manual temperature logging, prevents human error and automatically records temperature at programmed intervals.